Dr. Lee is one of the most sought after Beverly Hills cosmetic dentists for dental veneers. Dr. Lee uses only the most state-of-the-art methods and materials to place veneers. Find out more. As a leader in dental implants, patients come from far and wide to receive top quality dental implants from Beverly Hills dentist, Dr. Lee Find out how a dental implant can transform your smile. 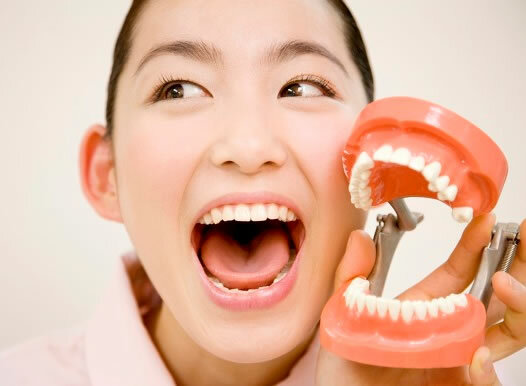 Some dental reconstructions may require a mixture of dental technologies, Dr. Lee is skilled in many methodologies. Find out why he's the best dentist Beverly Hills has for mouth reconstructions. As a leader in facial fillers and injectables, Dr. Lee possesses every skill required to deliver a perfect smile. Find out why you should receive face rejuvenation from the top Beverly Hills cosmetic dentist.. Occasionally a patient is missing more than one tooth, but still has healthy gums and surrounding teeth, and a multiple implant is the best solution. Two fixtures are implanted and the crown is attached, leaving other natural teeth intact.